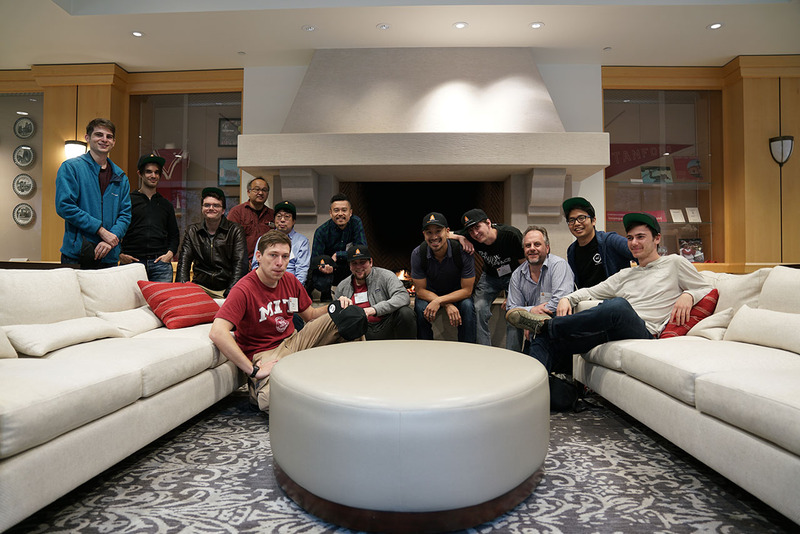 Base58 Association is a Canadian non-profit organization created to handle organization and logistics for Scaling Bitcoin events. 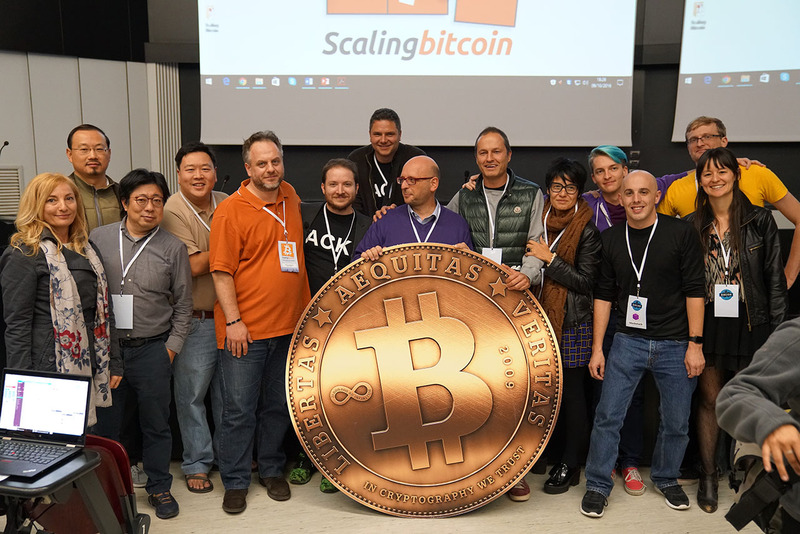 Scaling Bitcoin was created in 2015, initially as a two-part event in Montreal, Canada and Hong Kong, SAR, China to foster a dialogue within the engineering and academic communities that are involved in research and development of Bitcoin. 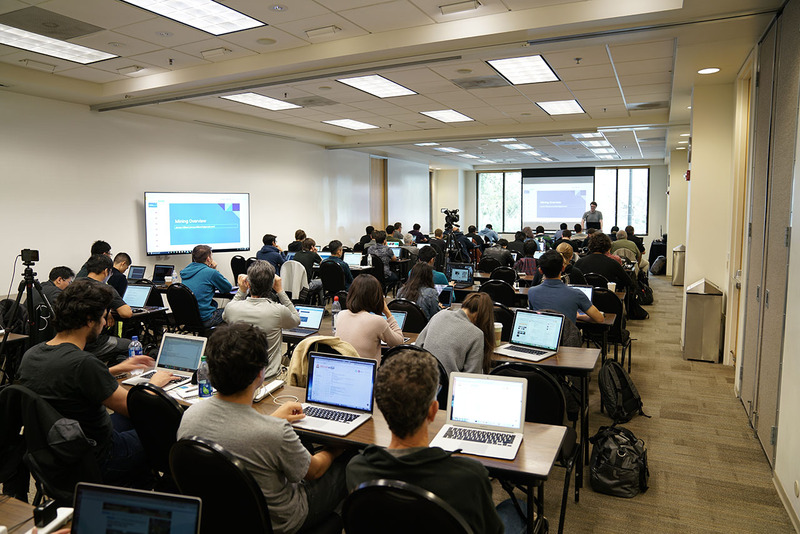 These initial Scaling Bitcoin events were executed with the underwriting support of the MIT Digital Currency Initiative, Chaincode Labs, Chain, and Blockstream. 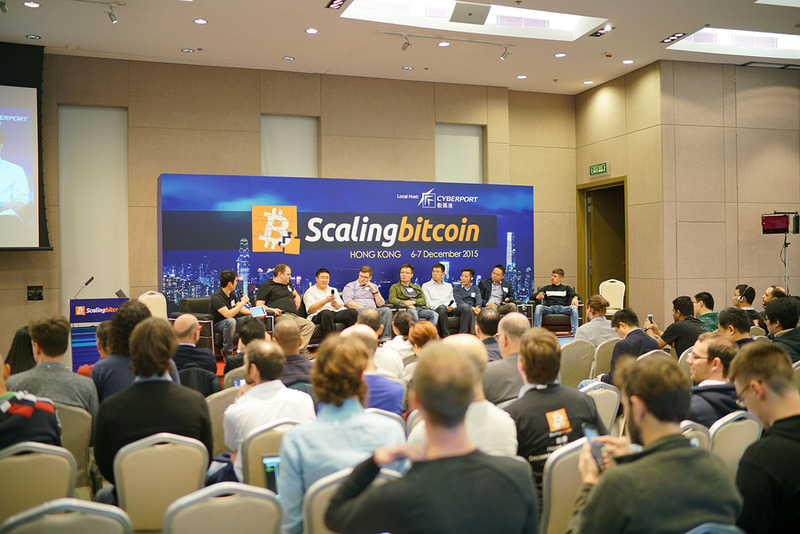 Following the success of the first two events, we’ve scheduled the Scaling Bitcoin conference as an annual event. Our 2016 event was hosted in Milan, Italy. 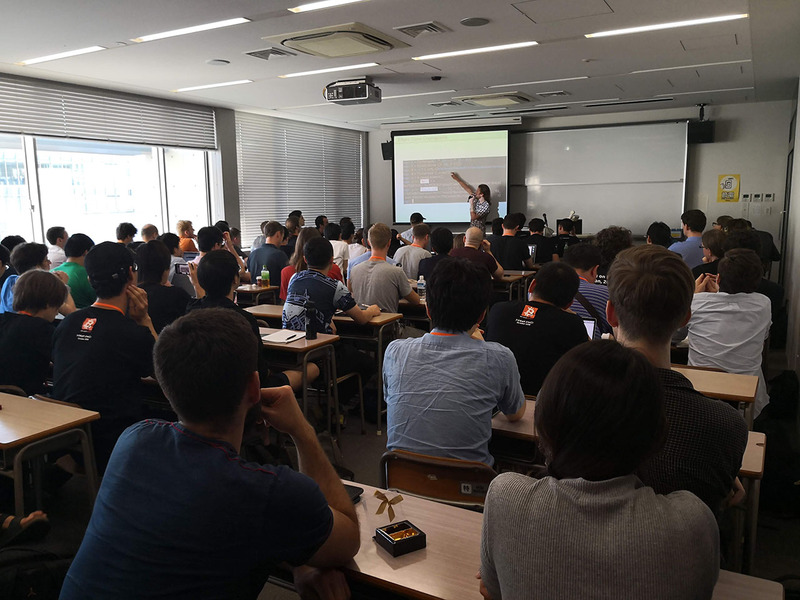 We have also branched out to support related initiatives which aim to complement the existing consensus and community building process by organizing highly focused in-person working group meetings. 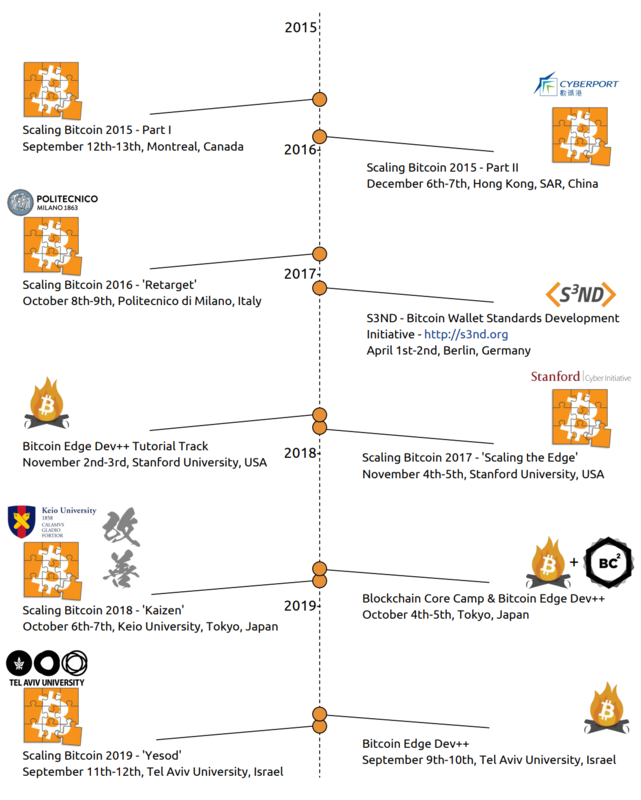 In April 2017, we held the first S3ND - Bitcoin Wallet Standards Development Initiative and built stronger relationships between Bitcoin wallet developers to help them create standards and identify interoperability opportunities. 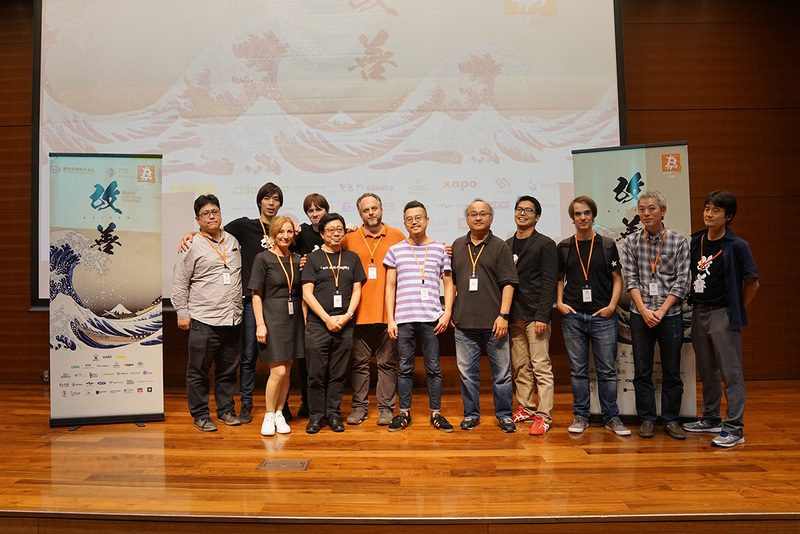 The event took place in April 2017 Berlin and was attended by over 20 wallet developers. 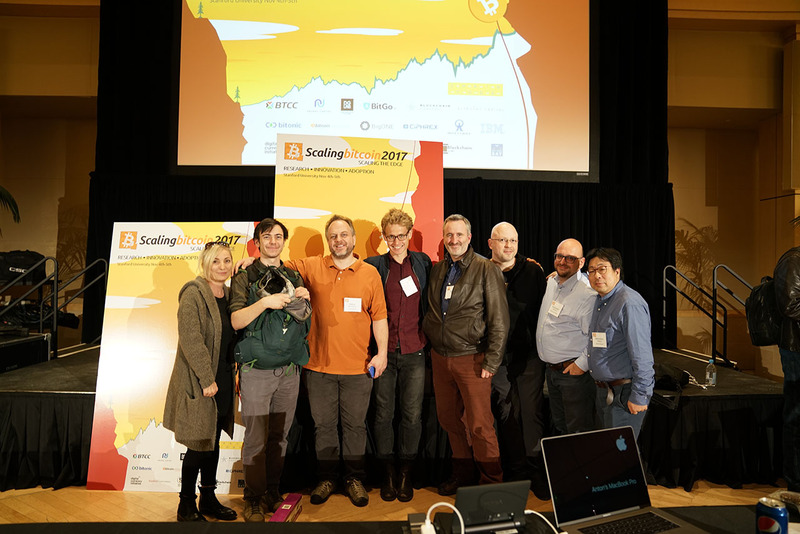 In 2017, through our communication with Scaling Bitcoin sponsors and event participants about what problems they are experiencing that Scaling Bitcoin should focus on, we have received one message repeatedly - "Lack of talent". Organizations that want to participate in and integrate with the Bitcoin ecosystem face great difficulty recruiting developers with relevant expertise. 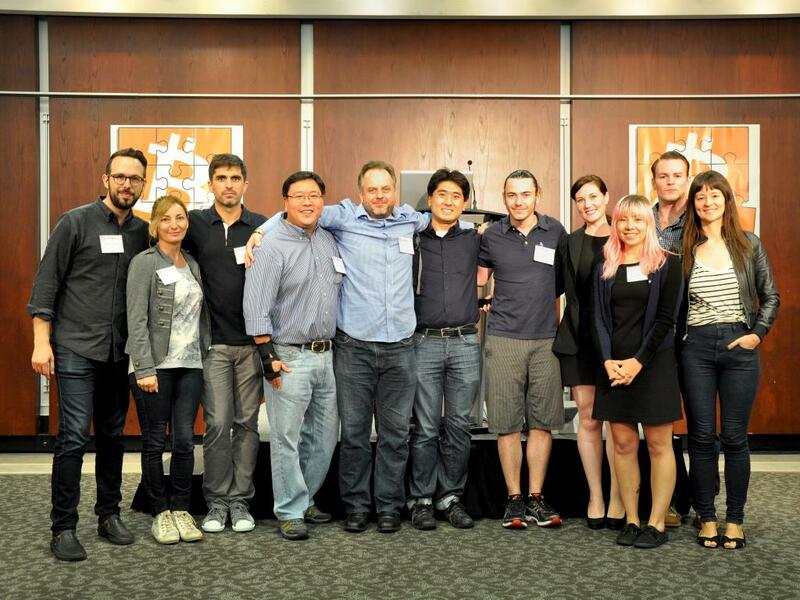 Following this feedback, we've launched a new initiative called "Bitcoin Edge" to address this talent deficit. 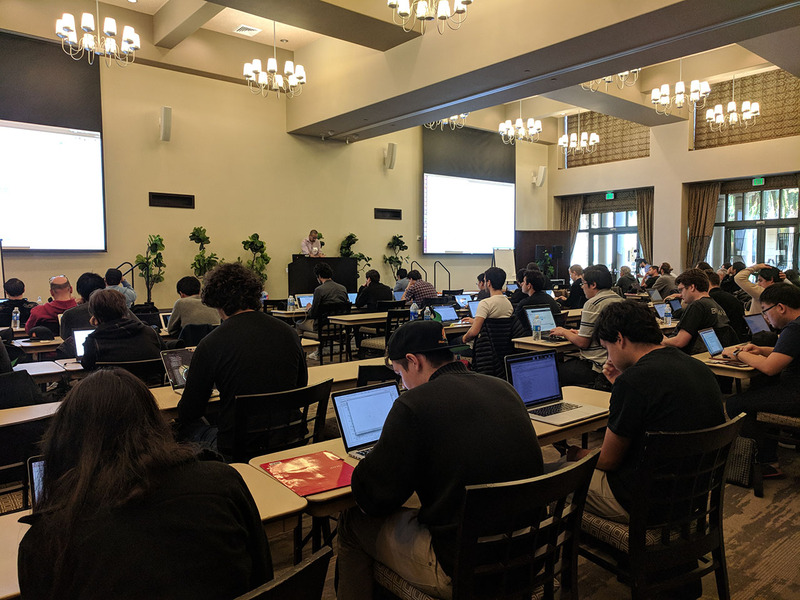 This initiative ran for the first time in Silicon Valley as the Tutorial Track called "Dev++" [DPP-01] alongside of the Scaling Bitcoin 2017 "Scaling the Edge". 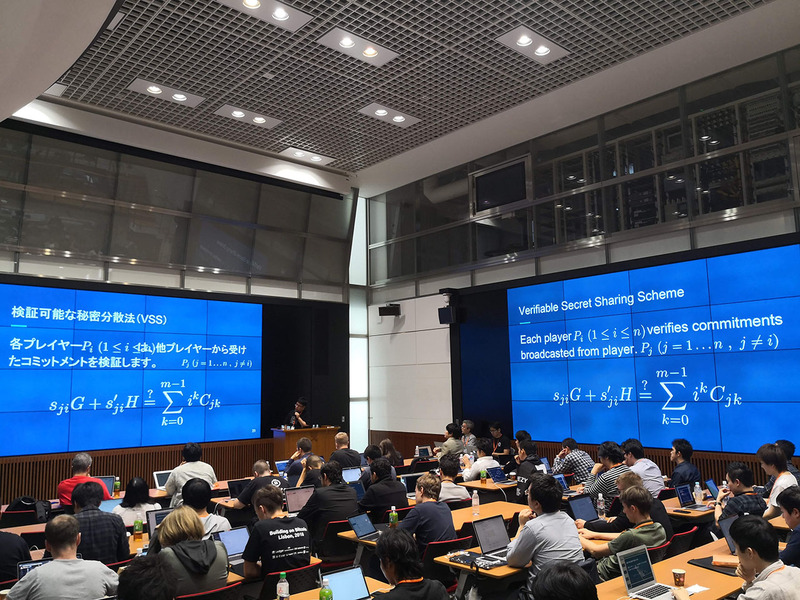 The second installment of Dev++ [DPP-02] ran in collaboration with a Japanese Blockchain Core Camp (BC²) conference at Keio University alongside of the Scaling Bitcoin 2018 "Kaizen". 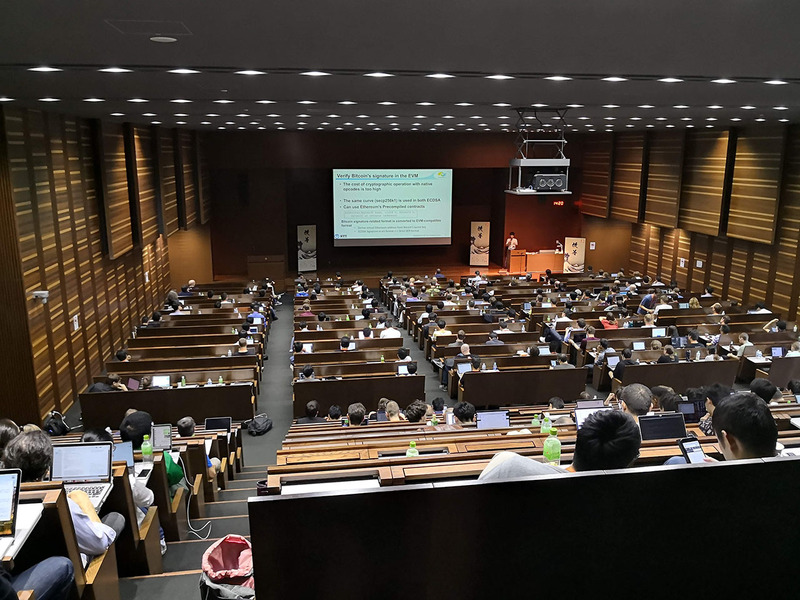 September 2019 we will be running the next set of Scaling Bitcoin and Bitcoin Edge Dev++ events at the Tel Aviv University. Copyright (c) 2015-2019 Base58 Association, All Rights Reserved.